This grocery favorite is more versatile than you know. Let's admit it: age doesn't exempt you from loving this canned luncheon meat. Whatever your age, we think SPAM is a universally loved canned ham. 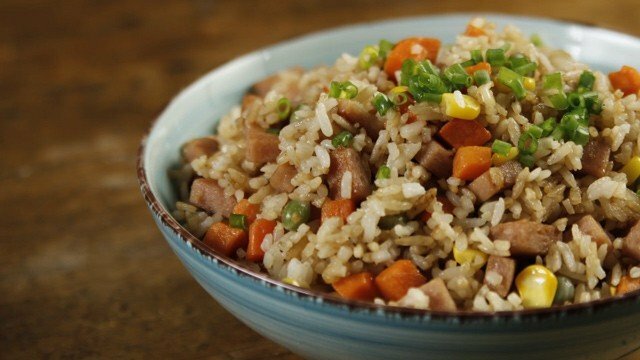 It may be a simple thing but fried rice may just be what some people need in the morning. 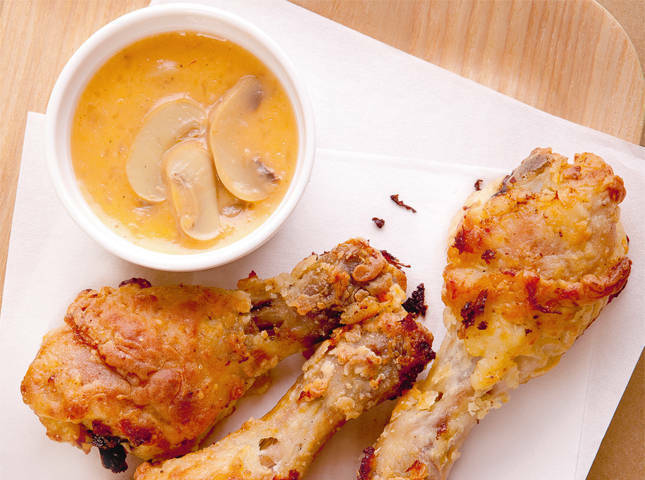 We think it's time to make it more delicious and more flavorful. Each spoonful is a guaranteed winner! Not every fried rice recipe is the same. 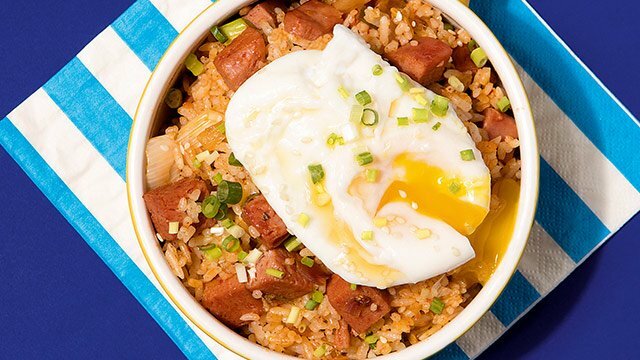 With this spicy, tangy, and salty upgrade to your usual fried rice recipe, you not only get the flavors you love, but you're also making a one-pot meal that has it all. Want pasta but don't have meat to make it heartier and meatier? No problem. 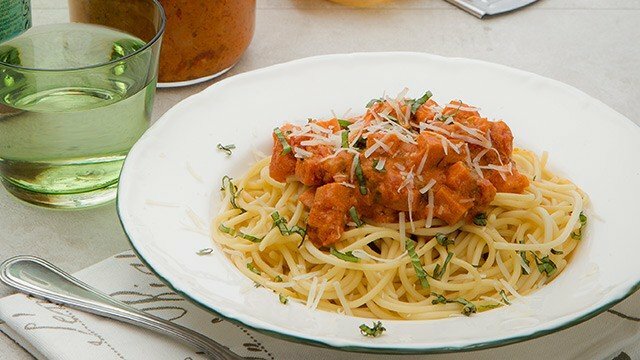 Grab that can of SPAM and use it to make this creamy and rich tomato-based pasta that allows the canned ham be the star. 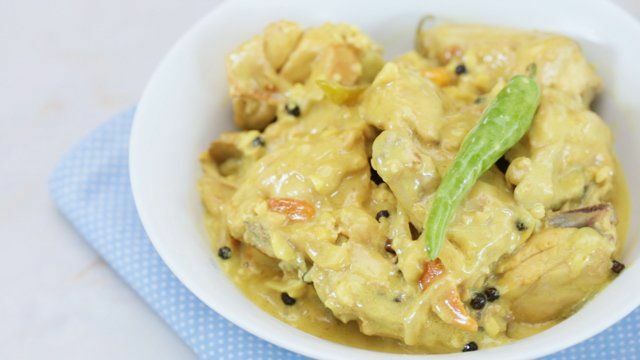 Cut into large chunks so it's evident what you're spearing onto your fork or chop smaller so every bite is a burst of flavor. 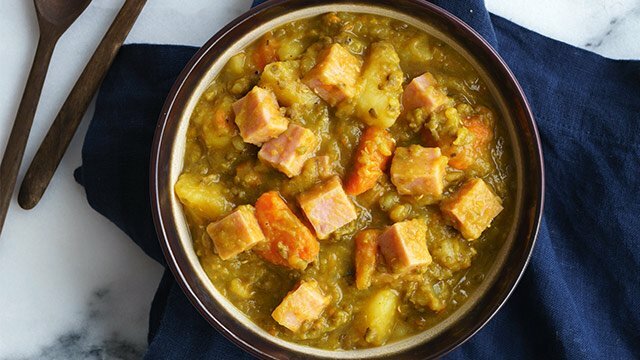 Not everyone has time to make a meal from scratch every day, but if you're one of the lucky ones to own an instant pot or slow cooker at home, you're in for a delicious hearty treat with this recipe. 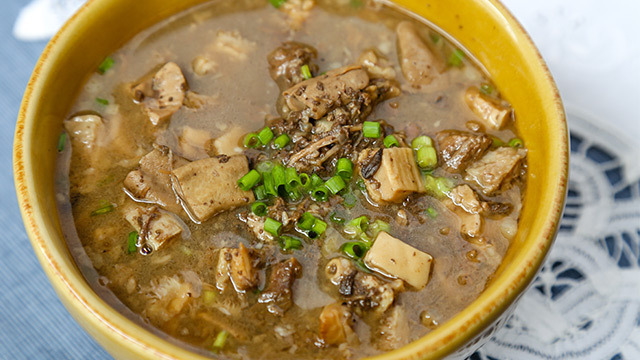 We upgraded the monggo recipe and instead of it being the usual, it's a thick chowder that will not only fill you up, it's made of everyday ingredients that anyone can put together in the morning and come home at night to eat. 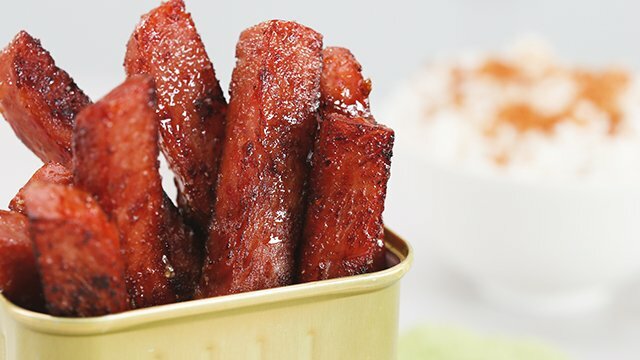 Caramelizing SPAM cut into French fry shapes is a genius idea. Fries will never be this flavorful!